Being the oldest in his ground school class didn’t stop Stefano Cestarelli from excelling and passing the tests for his Private Pilot License with ease. Turns out, he was a natural flyer. The opinions of others also didn’t stop him from choosing his first aircraft. “I decided not to follow the suggestions of my friends and instructors when I chose my first airplane. I thought, ‘Okay, I’ll make my own mistake, selecting my first airplane by myself.’ I picked out three different models, and in the end, I chose a new Cirrus SR20. There was no mistake in choosing this aircraft. Cirrus was the best decision I could have made,” said Stefano. 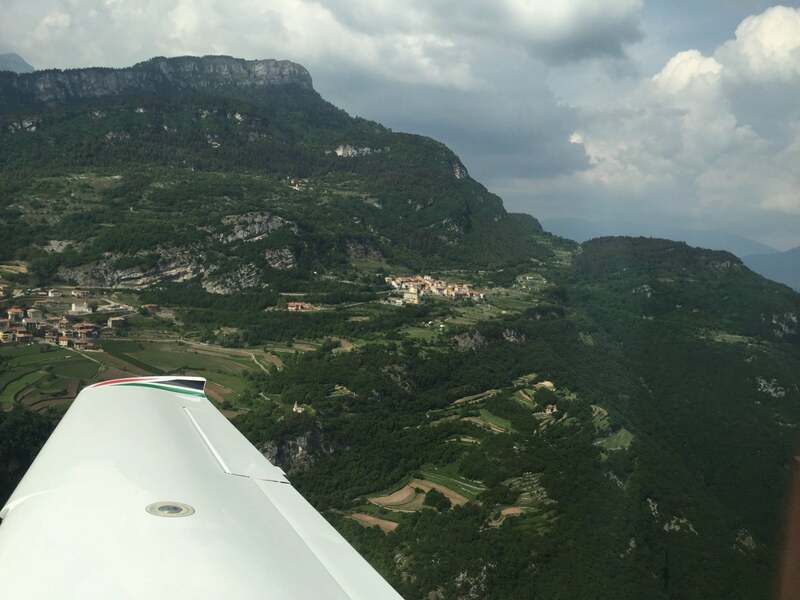 He had started out thinking he was going to be using his Cirrus primarily for business, but now an experienced pilot with more than 12 years of flying behind him and Cirrus Sales Partner for the Middle East, Stefano uses his Cirrus for adventure! He has become a world traveler thanks to his Cirrus – flying across countries and continents. 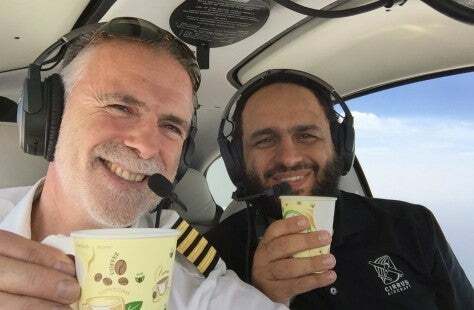 In May, Stefano and a group of 12 other pilots finished an astonishing two-week trip that started in Saudi Arabia and made stops in Egypt, Turkey, Croatia, Slovenia, Italy, Austria, France and Greece. Stefano first accomplished the journey in 2014 and was excited to take the voyage once again. 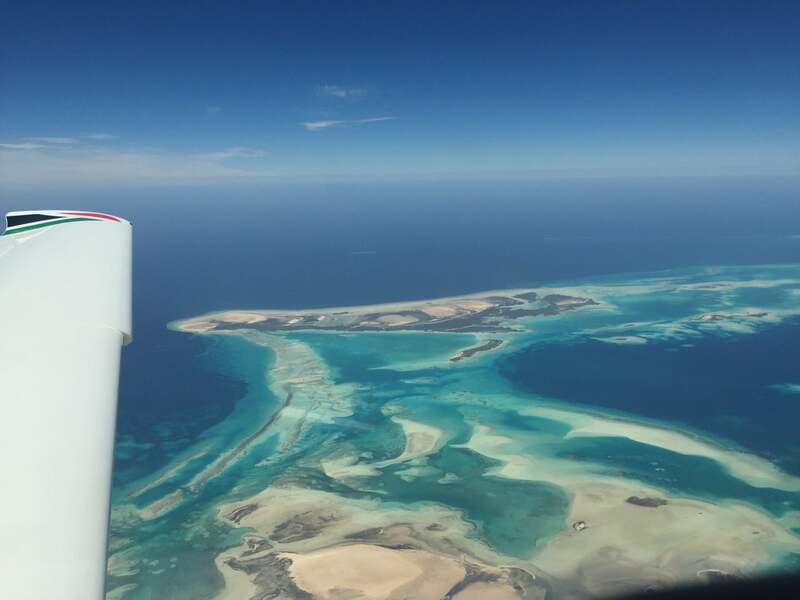 “The highlight of the trip for me was flying over all of the beautiful landscapes – desert, mountain, sea and islands. I’m happy I can appreciate these things even more by flying in my Cirrus,” said Stefano. All of the pilots were buzzing for months leading up to the trip, and for many, this was the first time they had flown in a Cirrus. “Every one of them was surprised to see the load capacity of a Generation 5 SR22 and all the space that there was for everyone,” he said. The weather was beautiful for the first five legs of their journey, but once they reached Venice, Italy, the weather took a turn for the worst. “The other pilots had never flown in anything but good weather before and didn’t want to go the rest of the journey. I knew I could complete the trip in my Cirrus,” said Stefano. After some flight plan reconfiguring with the unfavorable weather, Stefano left for Salzburg, Austria. Stefano took a group of three with his SR22 on a short flight to Austria, rode back by train to Vienna and flew the other Cirrus with another group to Salzburg. “It was a piece of cake to fly full IFR in a Cirrus. Two flights in the ‘soup’ were also a great experience for pilots that only flew in good weather conditions. Our smaller group really enjoyed the time in Austria, and I’m glad we got that experience thanks to flying Cirrus,” said Stefano. When they returned to Italy, Stefano decided to leave two SR22s in Rome for scheduled maintenance and headed home for Saudi Arabia in the remaining fleet. Top: Stefano on the first leg of the trip over the Red Sea. Bottom: Stefano flying over Rome, Italy.